Biohazard, Crime Scene & Forensic Cleaners in Sydney | What are the Requirements for Crime Scene Cleaners? Home News What are the Requirements for Crime Scene Cleaners? Crime scene cleaning is demanding work. 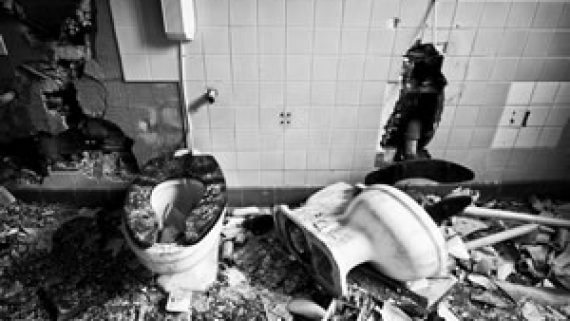 As a crime scene cleaner, you will be called to administer assistance at a wide range of situations, and you must be able to compose yourself professionally amongst even the most horrific scenes. If you are interested in pursuing a career in crime scene cleaning, it will help to gain a better understanding of what the job entails before beginning any crime scene or biohazard cleaning training. Compassion. As a crime scene cleaner, you will encounter a wide range of tragic circumstances and should be able to provide the families with support and reassurance. Stamina. 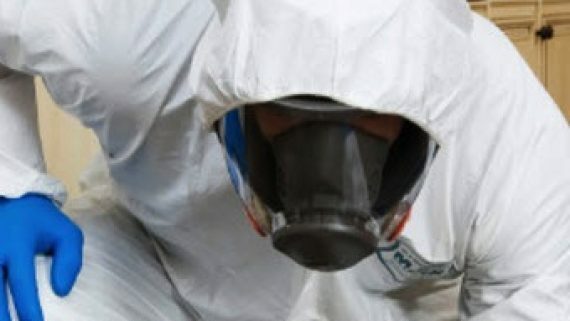 The job of a crime scene cleaner can be physically challenging and requires technicians to wear biohazard suits, full face-masks, respirators, and multiple sets of gloves. Training. 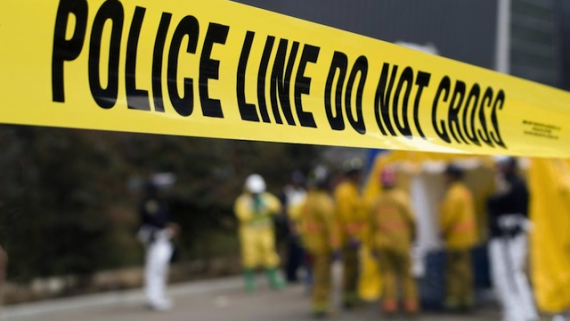 Most crime scene and biohazard cleaning companies require crime scene clean up training for their employees, educating them on best practices, the use of personal protective equipment and safety risks such as blood-borne pathogen exposure. Integrity. Because customers trust crime scene cleaning technicians with their homes, personal property and safety, integrity is a must. Many crime scene cleaning companies require random drug testing and require candidates to have a current police check. Attention to detail. Crime scene cleaning can result in several health risks, so following protocol and paying close attention to detail is a must. Crime scene cleaners specialise in cleaning and sanitising homes, businesses and vehicles after homicides, suicides, industrial accidents, and other traumas while demonstrating compassion toward those receiving services. 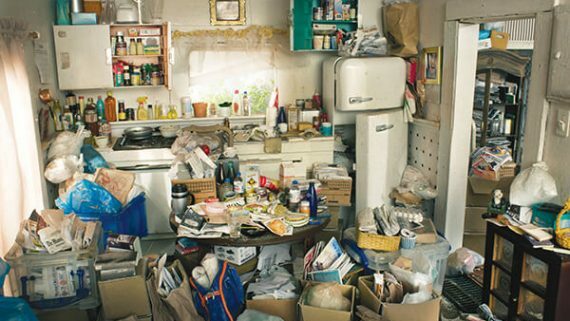 Crime scene clean up providers’ top priority is to help families recover by relieving them of the burden of the clean-up and return to them a home that is completely clean and sanitised. Unattended Death Cleaning. 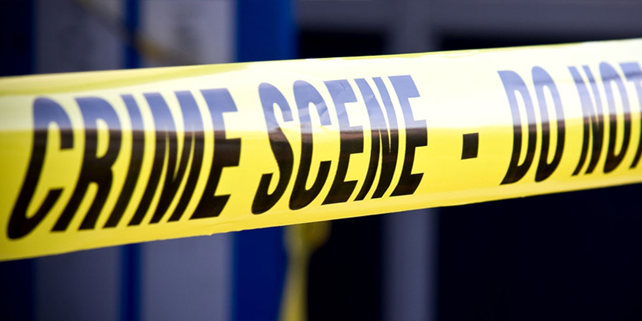 One of the most challenging situations that crime scene cleaners face is an unattended death. 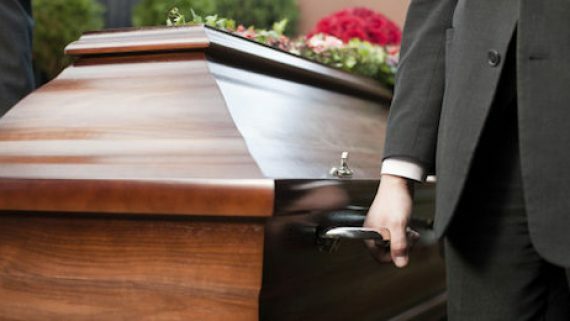 Many people underestimate the detrimental effects that an unattended death can have on the home and do not realise that it can impact both the safety and well-being of future occupants if not completely restored. Suicide and Accident Clean Ups. Cleaning up blood and other biological matter should be handled with extreme caution. 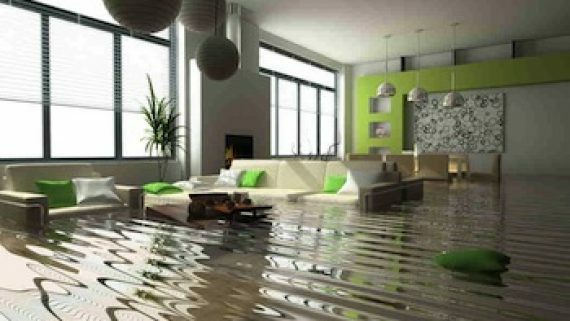 A crime scene cleaning company possesses the tools and knowledge to remediate a scene thoroughly and safely. Are there specific health and safety requirements that crime scene cleaning companies must meet? Although crime scene cleaning is not an officially regulated industry, there are restrictions, regulations, and guidelines that all crime scene personnel must follow to ensure public health and safety. 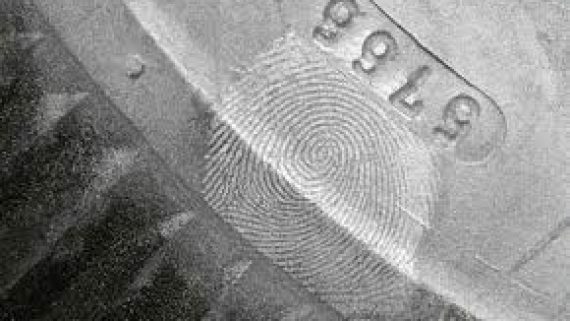 Sydney Forensic Cleaning is a specialised biohazard, trauma, crime scene and forensic restoration company. No one should have to deal with the traumatic and unfortunate events that would require our services, but if you do, we are here to help you on the road to recovery. We are dedicated to each and every emergency and provide a rapid response with professional and skilled technicians available across the Sydney regions 24 hours a day, 365 days of the year.